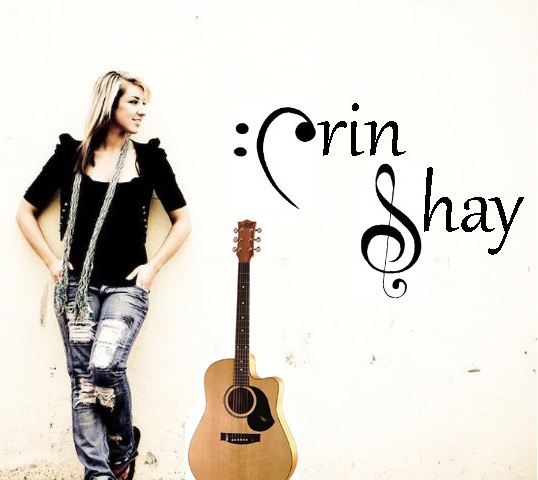 Multi-talented artist ERIN SHAY delivers only the highest quality in entertainment, complimented by one of her exceptional male singer/guitarists. This versatile combination provides music that is melodic and dynamically suitable for any event. 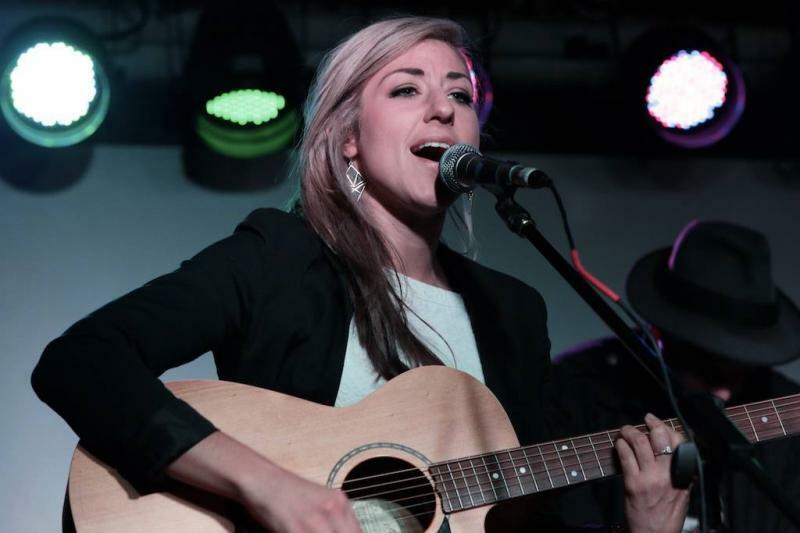 You can expect nothing less than the highest quality in music entertainment from Multi-talented artist and musician ERIN SHAY. 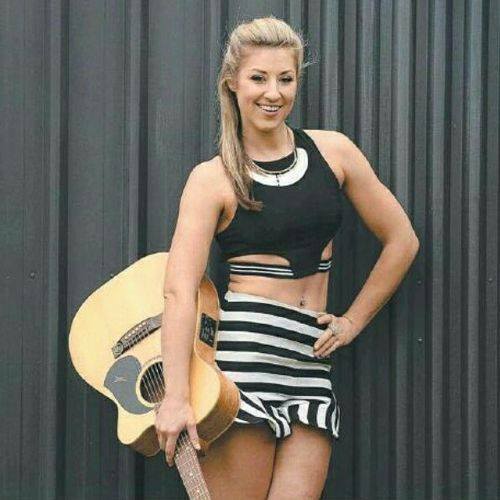 Erin's popular acoustic duo is complimented by the exceptional skills of guitarist/singer Si Hopman (Louie & The Party Boys/Robbie Williams Tribute Show). Their versatile combination of vocals and instrumentation provide entertainment that is melodic and dynamically suitable for any event.